Officer Nick Piatek has been with the Raleigh Police Department since 2000. He is currently assigned to the RPD Motor Unit. Prior to being assigned to the Motor Unit he served as a patrol officer. Officer Piatek is a certified chemical analyst and LIDAR/Radar operator. 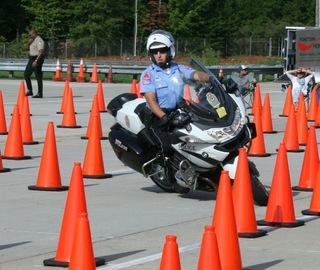 Officer Piatek is also a certified police motor instructor.